Music in the Early Years is for teachers working across the 3 to 8 age phase who want to make music integral to the life of the nursery and early years classroom. Music has often been taught as if it were different, something outside the mainstream curriculum, with teaching approaches quite at odds with early years work. 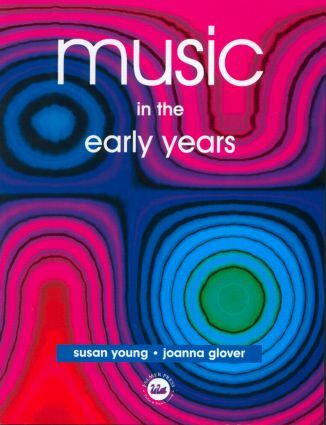 This book takes children's development as its basis and works towards building a music pedagogy within early years practice. A readiness to listen, observe and reflect is central to the practice which threads through the book. Based on the authors' extensive experience and drawing on that of other teachers and researchers, lots of well-tried, practical ideas show how teachers, parents and carers can help children fulfil their music potential. Sample activities model ways of working with children and have been written in such a way that they can be substituted with other material and adapted for further use. Earlier and later stages of learning and progression are described as a basis for matching activities with children's learning needs, as well as a companion book, Primary Music: Later Years.